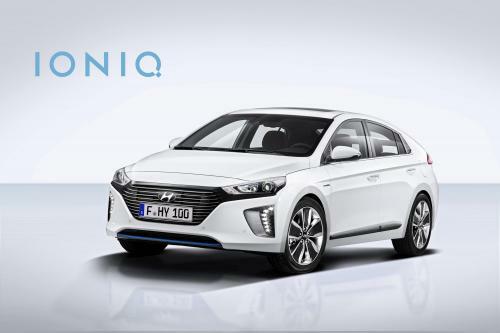 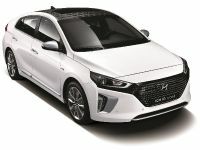 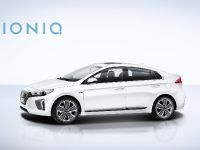 Hyundai IONIQ is the first and only car in the world to be available with electric, plug-in hybrid and hybrid powertrains. 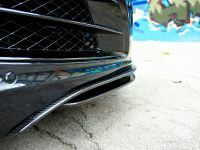 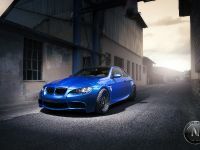 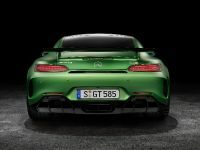 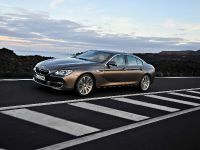 It entertains the drive through all-new platform and responsive powertrains. 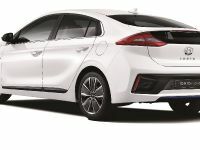 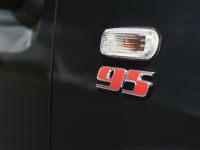 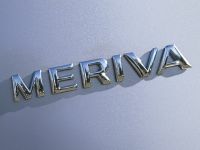 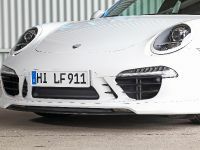 Its new engine and electric motor deliver class-leading fuel efficiency, while its unique and future-looking design is all influenced by efficiency and technology.